Heading into this week's television, WWE has confirmed 11 entrants for the men's Royal Rumble match and announced 10 entrants for the women's Royal Rumble. 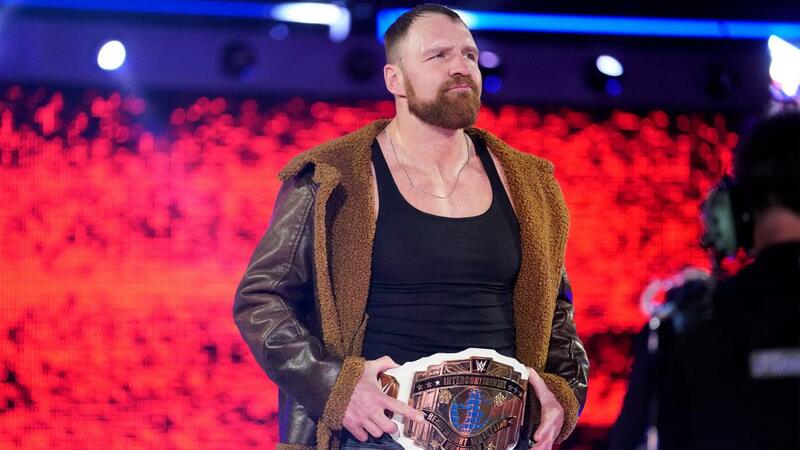 Intercontinental Champion Dean Ambrose, Samoa Joe, and Bobby Lashley were added to the list of entrants for the men's Royal Rumble on Sunday night. They were announced via videos that WWE uploaded from Sunday's house shows. Seth Rollins, Finn Balor, Jeff Hardy, Mandy Rose, and Sonya Deville were also confirmed as Royal Rumble entrants this weekend.